The Boston Red Sox, featuring a roster flush with new talent, are off to a red-hot start this season. Are the BoSox for real? Well you may have the chance to see them play in person and make that decision for yourself! Your Tewksbury Today is giving away two box seats to the Red Sox game on Tuesday. April 14 against the Washington Nationals at Fenway Park. How can you win this fabulous prize? On Monday, April 13, we will be starting a brand new feature called "Question of the Week." Each week we will ask a question, giving you the chance to share your opinion in the comment box below the story. Each week will will choose one commenter at random to win a prize! We thought we would start with a bang and give away Red Sox tickets. Remember, all you have to do to enter is to answer the question in the comment box below the story. That part is critical. Answers on Twitter or Facebook will NOT be considered entries into the drawing. Click here for a full list of general contest rules for Your Tewksbury Today. 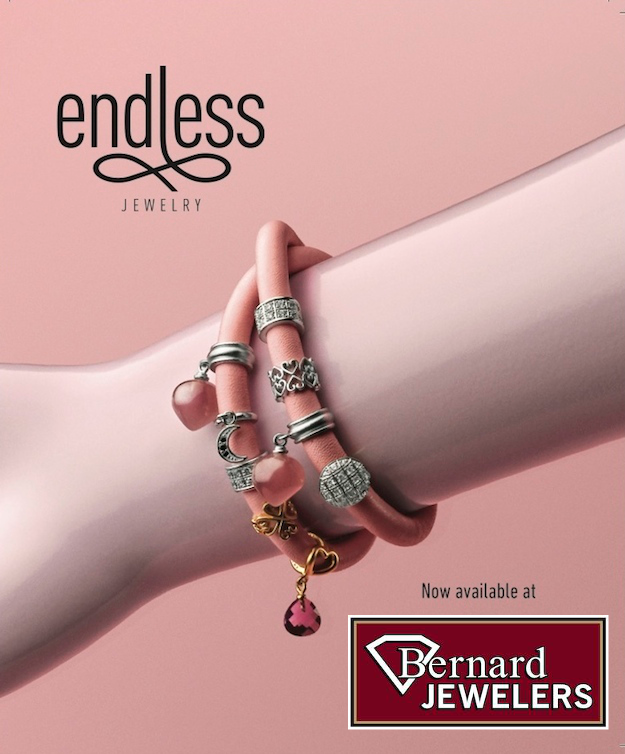 The Your Tewksbury Today Question of the Week/Red Sox Ticket giveaway is sponsored by Bernard Jewelers, 1099 Main St., Tewksbury, for all your Jewelry needs.